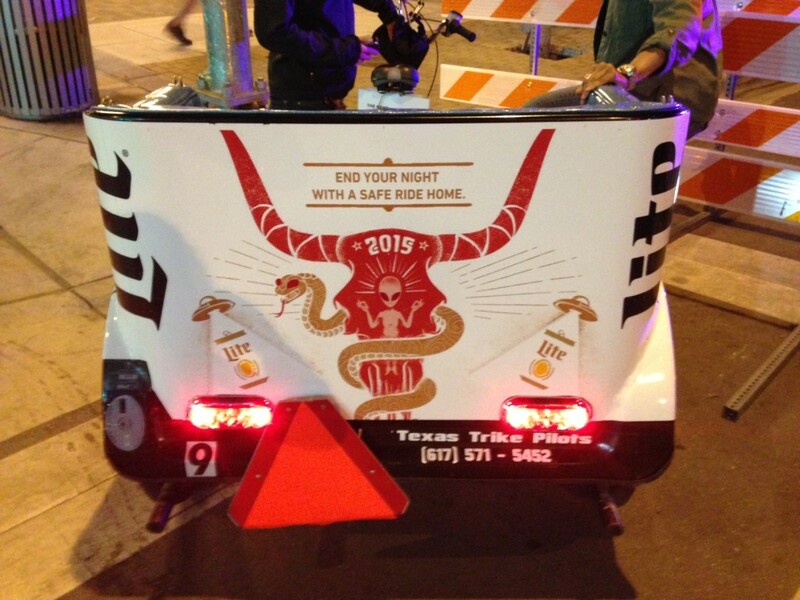 FCG was in Austin for SXSW, working with partner agencies on behalf of our client and sponsor, Miller Lite. SXSW is one of the premiere platforms for tech, communications, film and music. For communicators, it’s a place where the goal is to interact with consumers and influencers in a way that’s relevant, without over branding or pushing too many product messages. At SXSW, we connected with entrepreneurs, inviting them to apply for the Miller Lite Tap the Future business competition (entries are being accepted through April 10). 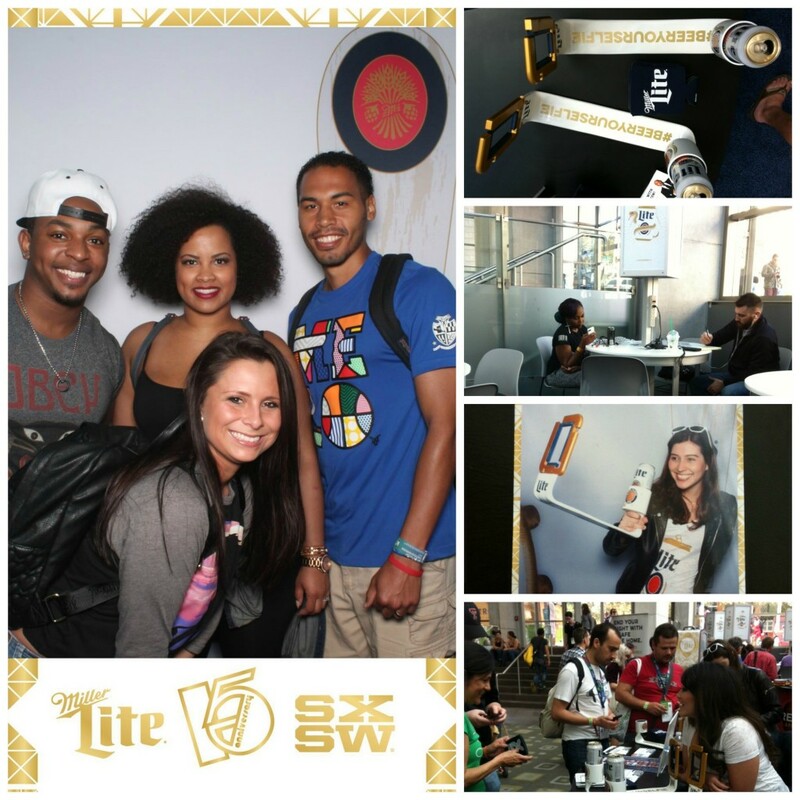 Miller Lite’s activation engaged consumers in various ways – an interactive photo booth, the popular #BeerYourSelfie stick, charging stations for attendees to power up their devices and, of course, free beer sampling. SXSW attracts a large numbers of social influencers and consumers with high purchasing power. Brands flock to the showcase looking for new and interesting ways to get noticed by this audience. 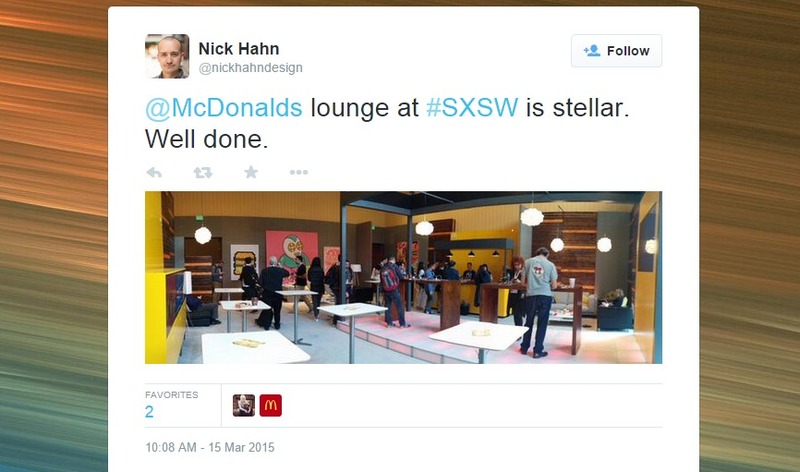 Samsung and McDonald’s also stood out as two brands that were able to reach SXSW audiences in relevant ways. The Samsung Lounge hosted music artists all week, including Mary J. Blige, D’Angelo and Erykah Badu. Samsung owners received special offers and ticket giveaways, which was a great nod to their customers. The events themselves were organic and not overrun with overt branding gimmicks that turn people off. Samsung had just the right mix of branding, while letting the artists shine, which is really what the attendees want. SXSW’s Start-Up Village was a concentrated space with sessions, work spaces and panels specialized for entrepreneurs. First-time sponsor McDonald’s set up the McDonald’s Lounge right in the mix, which was a place where participants could sit and work, get free wifi and McCafé coffee all day, view a live stream of the SXSW interactive keynotes, charge their devices, and network. Talk about relevant. If you were there, we’d love to hear your thoughts on SXSW 2015. Which brands do you think got it right? Let us know on Twitter at @exploreFCG.